Imperial Tobacco Canada knew for decades that cigarettes caused cancer, that second hand smoke was harmful and that filters didn’t work – but they weren’t telling and they made sure things stayed quiet by destroying a mountain of research study evidence. University of Waterloo Researchers have released a scathing review study proving that Imperial Tobacco Canada destroyed the results from 60 research studies done between 1967 and 1984 that linked tobacco to cancer. The review, published in the Canadian Medical Association Journal asserts that the company destroyed the studies to minimize "exposing the company to liability or embarrassment." Lead author, cancer researcher Dr. David Hammond, said that while they did not originally intend on critiquing the company so severely, that the company's behavior left them no alternative. He explained, saying, "Not only did they not reveal these studies but they destroyed them. It's very difficult to write this review from any other angle. What was the evidence they were so worried about being uncovered?" He says that had the company released the data from their studies, that public-health anti-smoking efforts in Canada may have begun a whole lot sooner than they did. Hammond says that at the time of the studies (in the 1980s) the tobacco company denied their existence and stated that no evidence existed to conclusively link smoking to cancer. The Province of Ontario has already initiated a 50 billion dollar lawsuit against the company. 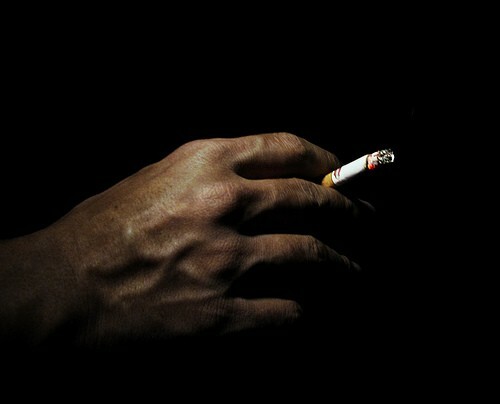 The researchers speculate that this latest documentary evidence of deception may prove costly for the company, as provincial governments now seek to recoup billions in healthcare costs and the tobacco company can no longer deny its long known awareness of the health consequences of smoking (3 other provinces have filed, or are considering filing, lawsuits). A Canadian grandmother was shocked when she saw an internet ad for a "Baby for Sale". She called the police and police found the baby.